Maximum flexibility is offered by the FS-C8600DN A3 printer from Kyocera's ECOSYS range. Built to keep running through the use of long-life components, this printer will help save any busy workplace both time and money. True multimedia versatility is at your finger tips with support for a variety of paper sizes up to 1.2m banners. Print various media types and sizes simultaneously to ensure that your workflow never suffers. 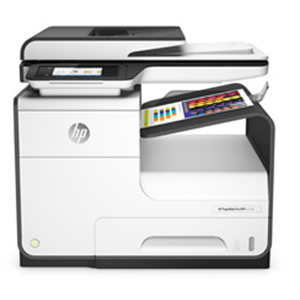 Print double sided documents easily using the standard automatic Duplex function at up to a super fast 45 pages per minute. Additional finishing options are available providing Stapling, punching, booklet and even tri-folding functionality. The C8600 performs at such consistently high speeds thanks to its inbuilt 750MHz processor and huge 1GB RAM (memory) making sure that even the toughest print job is delivered as quickly and efficiently as any other. 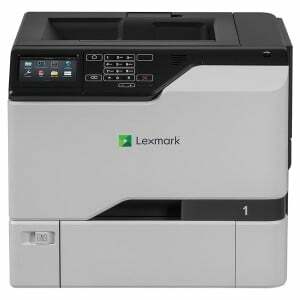 A maximum duty cycle of 225,000 A4 pages shows that this powerful performer will always make sure that your busy business is kept running smoothly without having to worry about your print performance. Long life components means that the Toner cartridges are the only part needed any regular replacement. The drum and developer cartridges last for an incredible 600,000 pages ensuring that this printer needs minimal interaction and maintenance tasks from your workforce allowing them to focus on important business tasks.